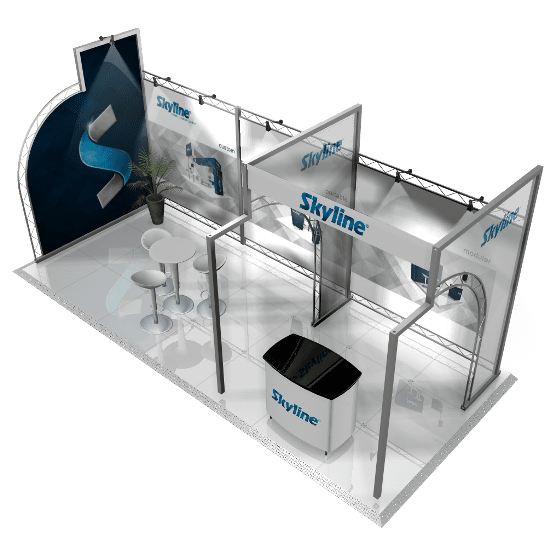 Skyline is dedicated to not only providing you with the best possible trade show and exhibition displays, but the best trade show experience. 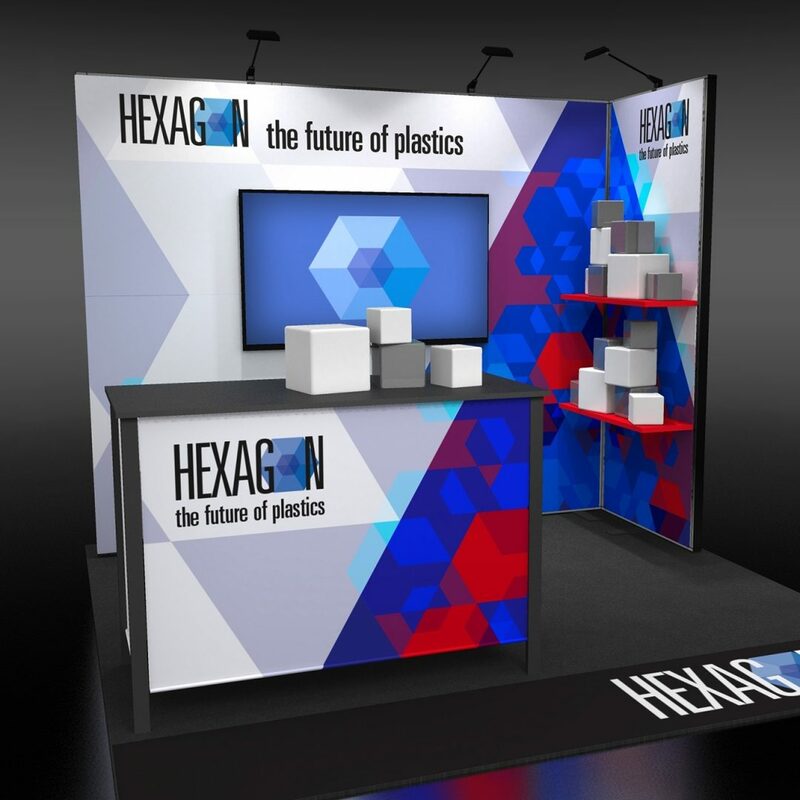 Through partnership we will guide you to great design, displays and asset management year after year. 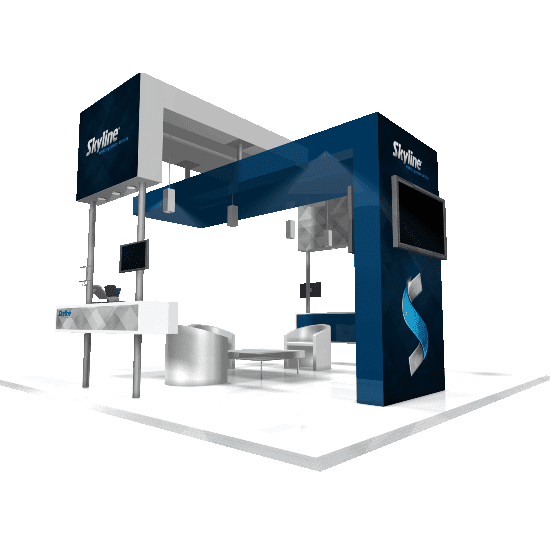 Skyline tailors each exhibiting solution to meet your unique objectives and logistical requirements. 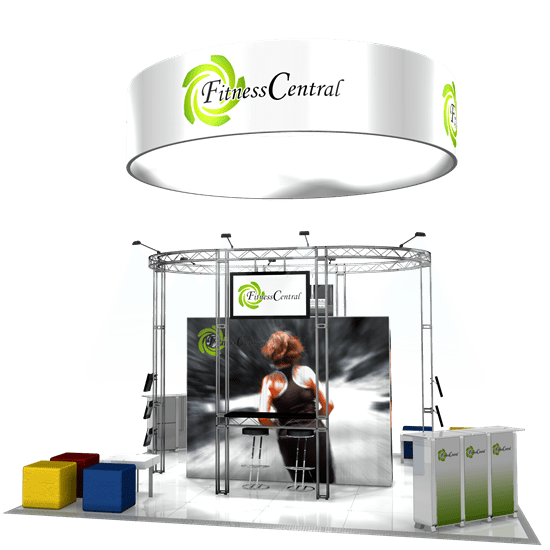 We use the latest technologies, the highest quality materials and our people are among the most talented in the trade show industry. 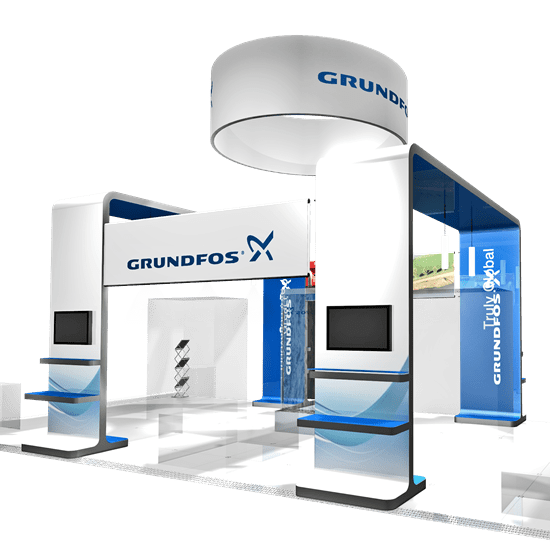 This means compelling and precise graphics, easy installations, intelligently designed cases and crates, and trade show and exhibition displays, stands and services that integrate seamlessly. Our goal is your success and peace of mind. 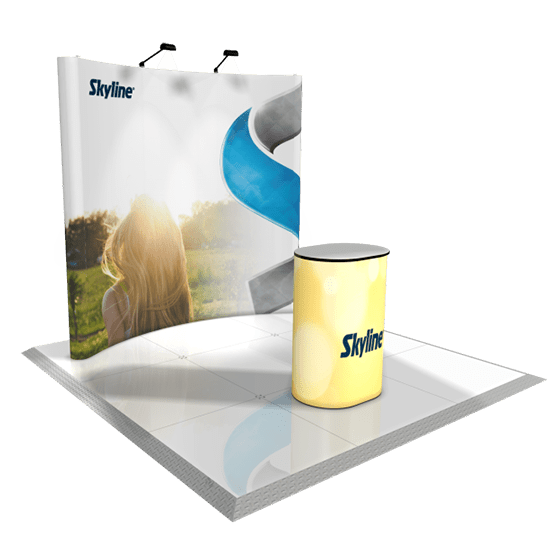 Whether your key marketing objective is to build brand identity or display a broad range of new products, Skyline has the portable solution for you! 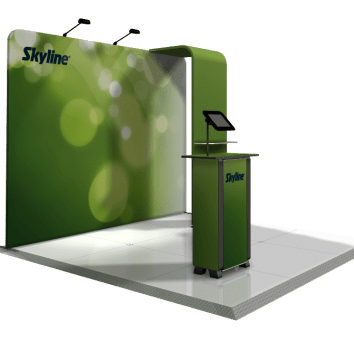 Skyline´s portable displays are designed to be easy to use, transport and reconfigure as your marketing objectives change. 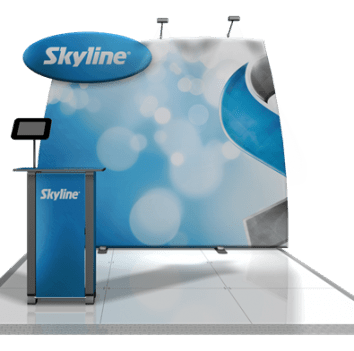 Skyline offers you the highest quality, most durable portable tradeshow displays, designed for impact, quality, and easy set up. 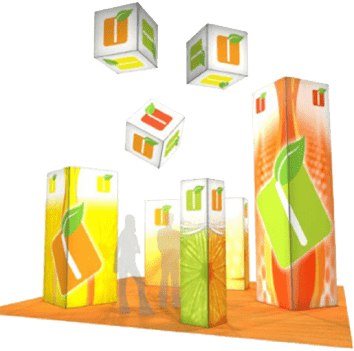 Skyline custom modular display solutions integrate our modular display systems with just about any material, graphics, lighting and audio/video effects you can imagine. 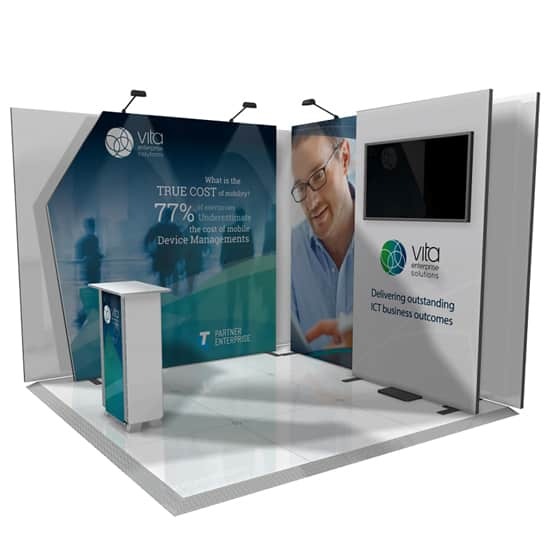 You can get virtually any look with an exhibit that is lightweight, packs small and is easy to reconfigure to fit future needs. 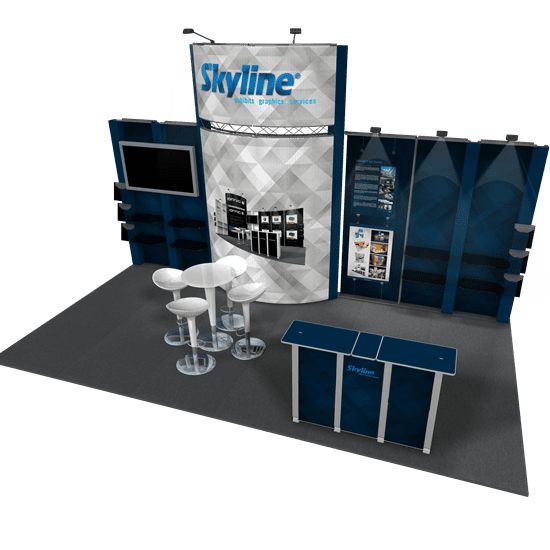 Skyline modular systems provide the flexibility to adapt to various booth sizes and configurations. 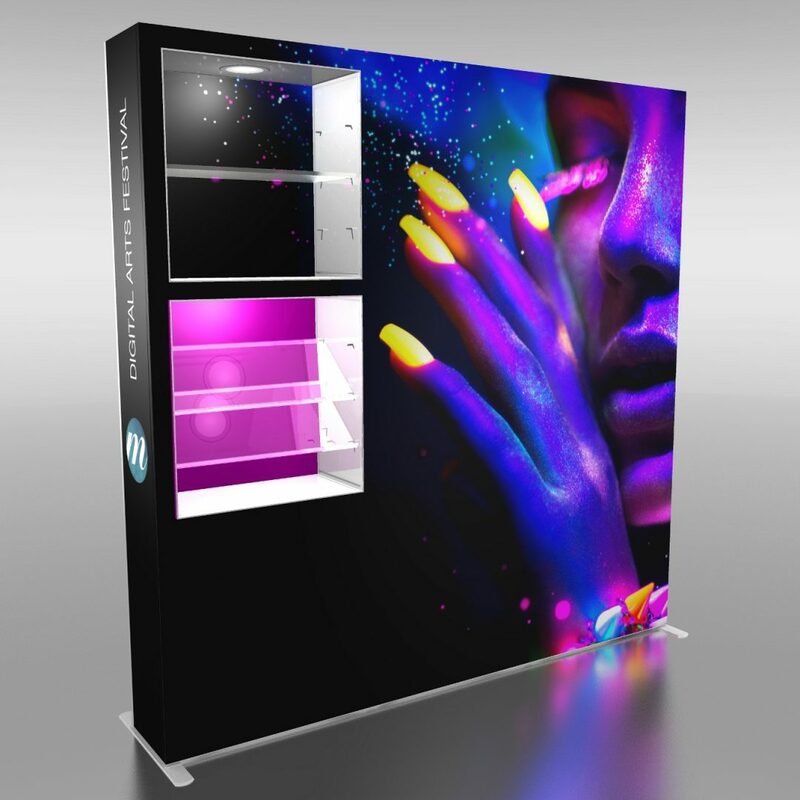 All of our display systems are designed so you can easily re-skin with new graphics to change your look and/or update your marketing message.